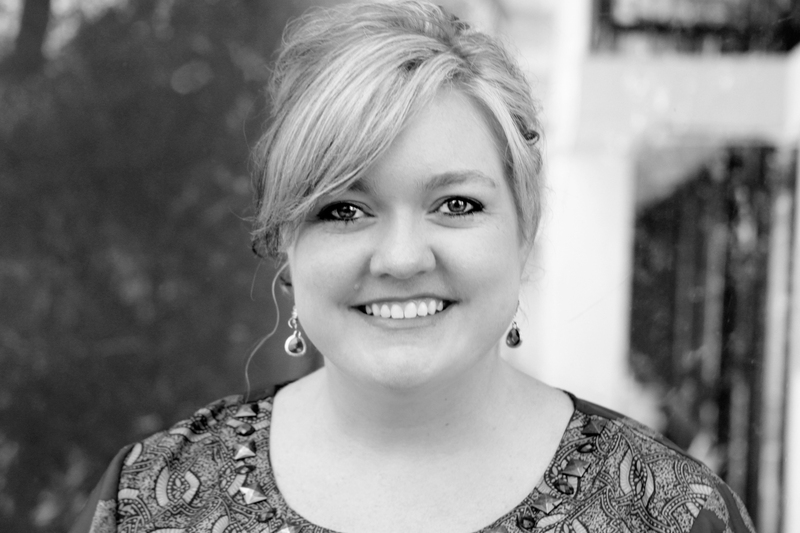 Colleen Hoover is a No. 1 New York Times best-selling author of more than 10 new adult novels, including Hopeless, Ugly Love, and It Ends With Us, the highly anticipated novel releasing this August. Hoover is often credited with pioneering the new adult genre, an accolade she is hesitant to accept, stating that her entry in the genre was entirely accidental. She is also the owner and founder of The Bookworm Box, a book subscription service and an independent bookstore that donates all of its proceeds to charity. Her upcoming book, It Ends With Us, tackles tough subject matter with a deft and confident hand. 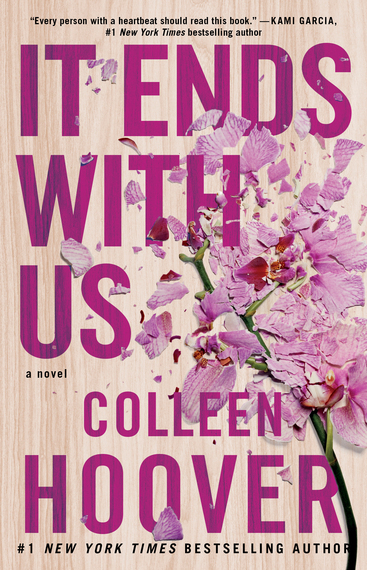 Early reviews have called It Ends With Us a departure from her earlier work, yet even in her softer novels, Hoover has never been one to shy away from emotional depth or controversy. MW: Can you describe your writing style in a couple of sentences using only lyrics from 1980s pop songs? CH: This is fun! And fun is all I hope to get out of writing. I chose to go with the great Cyndi Lauper. MW: How do your ideas come to you? Do you start with something small, like a title or a character's name, or is it more like you envision the story in its entirety right from the get-go? CH: I always start with something small and go from there. Most of the time I start with one character or one plot twist, and I'll build and build and build on that. I usually have to think about a book for a good six months before I even outline it or begin writing it. I almost always have the title before I start writing, though. MW: If you had to switch out any two couples from your entire catalog of books, (like a game of Wife Swap) who would they be and why? Do you think it would work out between them? CH: This is so wrong! But if I have to ... I think I'd switch out Sydney and Lake. I think Lake would find Ridge's lyrics beautiful and Sydney would love to watch Will perform slam poetry. They're both into artsy types. MW: You're often credited with being a founding mother of the New Adult genre. Yet this is an occurrence that you feel was accidental. For someone who's new to your work, how would you describe your oeuvre? CH: That's a great question. And I'm the worst person to answer it! People I've just met ask me all the time what my books are about. I hesitate to say romance, because even though romance plays a part in all the themes of my books, it isn't necessarily what all the books are about. I tend to just say my books are about life. The funny side, the ugly side, the emotional side. I write about friends and family and people in their formative years. It's especially hard describing my books individually without giving away plot twists, because inevitably the twists change the entire path of the story. MW: If you were stranded on a desert island, which three contemporary authors would like to be stranded with and why? What skillset do they have that could help you survive? CH: I would take Jasinda Wilder because she knows a lot about health and cooking, which are imperative to survival. I would also take Tarryn Fisher because she's my best friend and if I'm going down, she's going down with me. I'd also take author Max Monroe just so I could find out who the heck it is. MW: Can you tell us about Bookworm Box and why giving back is so important to you? CH: The Bookworm Box was a charity I created last year with the help of my sister. To date, we've given over $500,000 to different charities. I've had a lot of great things happen in my life since I began writing. It's always been my dream to give back on a larger scale and until now, I wasn't able to do that. The Bookworm Box is that dream. The thing I love about it the most is that it's mostly operated by volunteers and donations, so it's a huge team effort between myself, bloggers, authors and readers. MW: What are your hidden talents that would surprise your readers? Biggest fears? Any not-so-secret, secret obsessions you can share with us? CH: I took several years of piano lessons and I love to sing. I'm not very good at either, but I do have a huge passion for music. I am terrified of intruders and have recently become obsessed with security systems. I grew up living in a home without locks on the doors, as that wasn't really a concern back then. This is a recently developed fear, and it might have a little to do with the fact that I don't have as much anonymity now and I have children. We have cameras inside and outside our house and in every room. We have hidden driveway alarms and alerts set up on all our windows and doors. And it isn't even so much that I'm afraid of human intruders as much as I'm afraid of extraterrestrials. True story. MW: What's next? Even a little hint will suffice. Can you do it in one word? You can also find out about the tour dates for It Ends With Us at www.itendswithusbook.com.